HAZARD, Ky. (Oct. 14, 2009) − The University of Kentucky Center for Excellence in Rural Health-Hazard recently received a $20,000 grant to expand its dental outreach services. The funding, provided by the Honorable Order of Kentucky Colonels, will be used to purchase portable dental equipment for the UK North Fork Valley Community Health Center. In all, the Kentucky Colonels awarded nearly 160 grants totaling $1.4 million to agencies across the Commonwealth. The community health center, located at 750 Morton Blvd. in Hazard, operates the Eastern Kentucky Ronald McDonald Care Mobile. This two-chair dental office on wheels brings preventive dental services to children with unmet needs in Knott, Leslie, Letcher and Perry counties. Plans call for the new portable dental equipment to be used at schools in Breathitt, Lee and Wolfe counties. “Our dental outreach program with local Head Start centers and elementary schools has been in place since 2005,” said Dr. Nikki Stone, the health center’s mobile dental director. “We have found a heavy burden of dental disease, second only to the American Indian populations here in the U.S. Up to 20 percent of these young children have urgent dental needs and many of the schools’ family resource staff members report children who complain of toothaches at school on a frequent basis, disrupting their ability to learn and thrive. 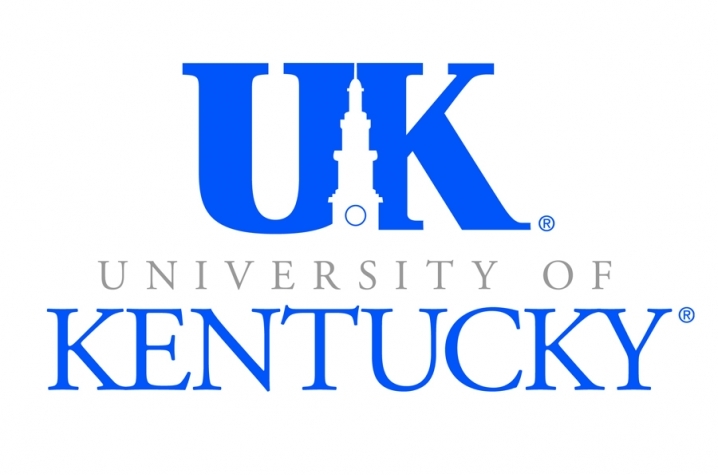 The UK Center for Excellence in Rural Health-Hazard works to improve the health of Kentucky’s Appalachian people through education, research, health care services and community engagement initiatives. In addition to dental care, the UK North Fork Valley Community Health Center offers primary care, sports medicine, behavioral, laboratory and pharmacy services to residents of Perry and surrounding counties. As a federally funded health center, it is required to deliver care regardless of patients’ ability to pay, and charges for services are set according to patients’ respective income levels. For additional information about either center, you may call (606) 439-3557 or visit www.mc.uky.edu/ruralhealth.